"We are very excited," Kelli Reina with the Texas Department of Transportation says. 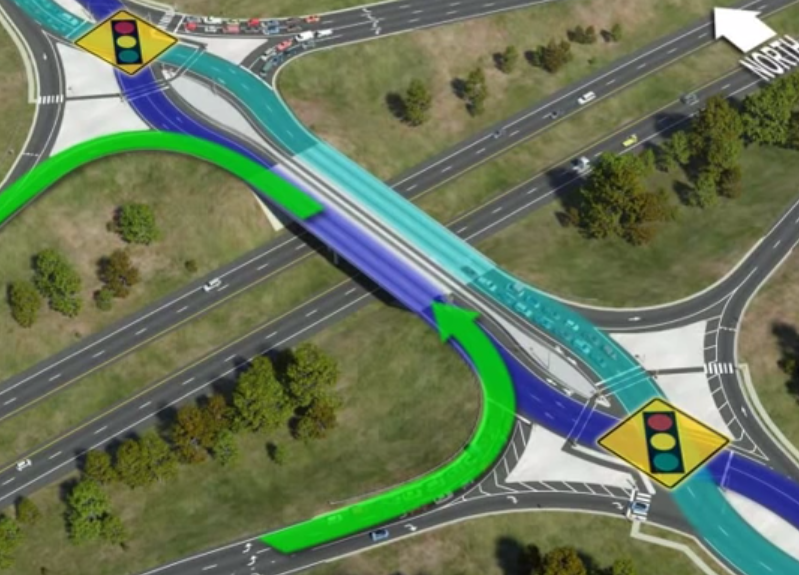 "We are starting the state's first diverging diamond interchange." Construction is set to begin this fall. A diverging diamond interchange is supposed to make turning left safer and easier by moving traffic from the right-hand side of the road to the left for turns on to the interstate. The easiest way to understand is to see it in action. This video from North Carolina's Department of Transportation does a decent job explaining it.